A new world filled with goodies or treats in Minecraft. 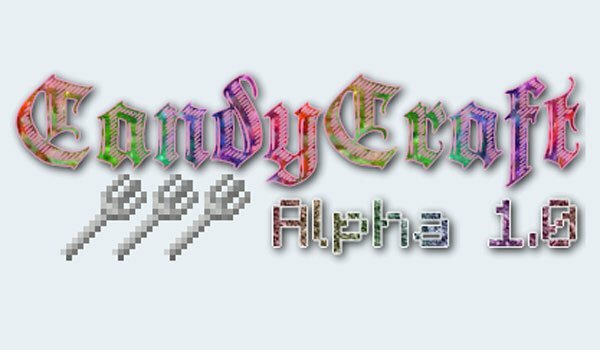 CandyCraft 1.7.2 and 1.7.10 is a mod that is still in Alpha development release, and it only has four days of life. 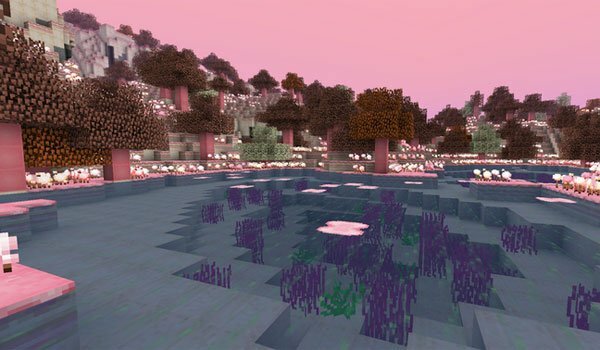 This mod allows you to wander through a world filled with sweet items, where you can go to mine and get licorice, chocolate or cut marshmallow trees, walking all over a world based of pudding and chocolate shaped stone. The mod only adds a new dimension, but it also adds new achievements for making new mobs based on a world of sweets like bosses, tools, weapons, armor, and obviously new meal based on sweets. How to install CandyCraft Mod for Minecraft 1.7.2 and 1.7.10?